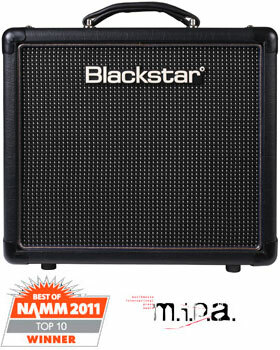 Musikmesse 2007 saw the launch of Blackstar Amplification. 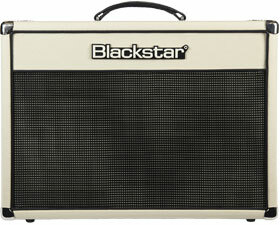 To celebrate Blackstar’s 5th anniversary we are launching a special, limited edition HT-5 2x10 combo. Based on the award winning HT-5R, the HT-5TH has the same patented features but with a unique cosmetic – cream covering, anniversary weave fret cloth and limited edition front panel. Each unit will also come with a unique certificate. The production run will be limited to just 2500 pieces worldwide. Equipped with 2 channels and 4 modes the HT Club 40 is the ideal gigging valve amp for club sized venues. The 40W EL34 driven power amplifier has amazing punch and dynamics that will easily cut through in a full band situation. Switching to the amazing ISF equipped overdrive channel accesses a further two modes – ‘classic crunch’ and ‘super saturated lead’. The 4x8 cabinet combines all the coolness of a 4x12 speaker cab into a compact format perfectly matched to the HT-1RH valve head. 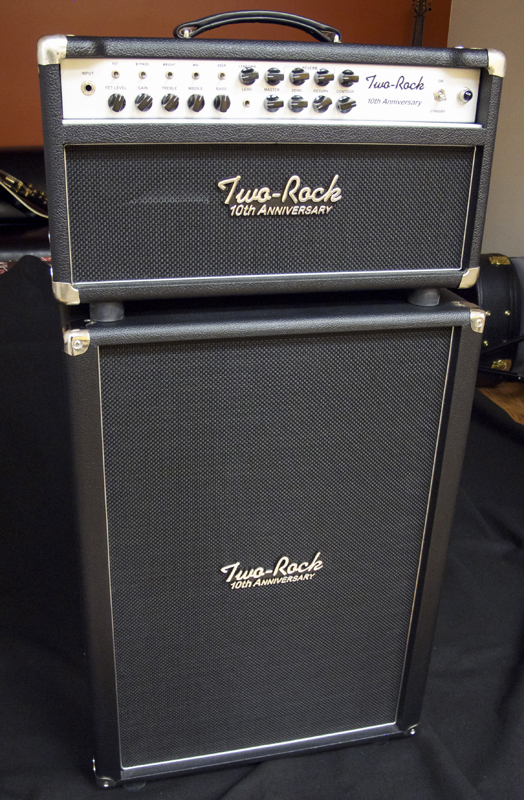 The awesome projection and tone from this small cab is unbelievable – it’s not a toy! 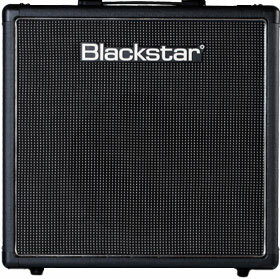 The HT-112 extension cabinet contains 1x12″ custom designed Blackbird 50 speaker. It has been produced to the highest standards and using the finest materials. Every care has been taken to ensure it produces the best possible sounds. Keeping in the tradition and the voicing of its big brother, the FTR 37, the 10/20 offers a few exclusive features making it ideal for smaller gigging and recording situations. The 10/20 offers 20 Watts in the Class AB1/A mode, and 10 Watts in the Hard Class A mode for more of your 50’s style Tweed tones. Both channels found in the FTR 37 are made available via the two input jacks in the 10/20. There is an additional flattening/ dampening switch offered for optional control at all levels, as well as a push/pull mid/gain boost. 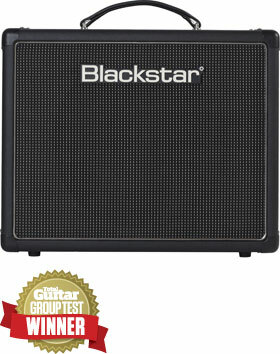 The 10/20 is a true winner and a very versatile amp in the 10 to 20 watt category. 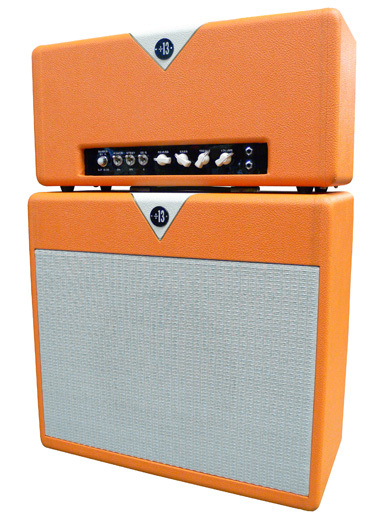 We are pleased to introduce the arrival of the J-2, which is built on the extremely popular Jet Signature Platform with a new design incorporating the feeling and dynamics of the 50 and 100 watt 10th Anniversary amps-complete with extended response, new Reverb circuit, separate masters and a more modern Tone. 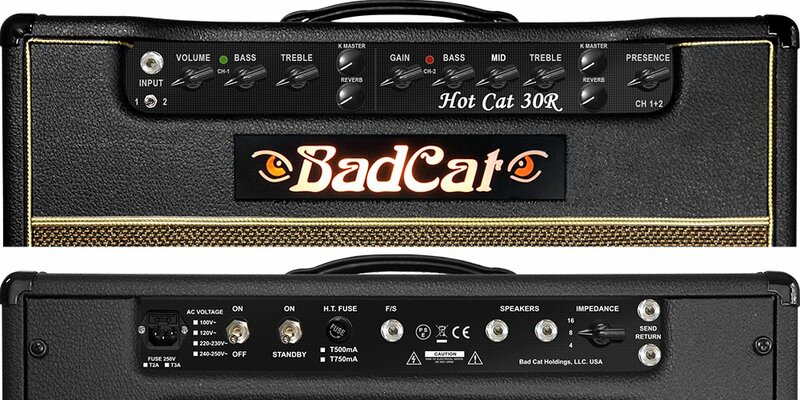 A little over ten years ago Bad Cat created the worlds first Class A high gain amplifier. 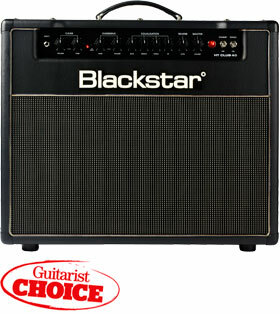 Less than a year later the amp received the Editor’s Pick Award. 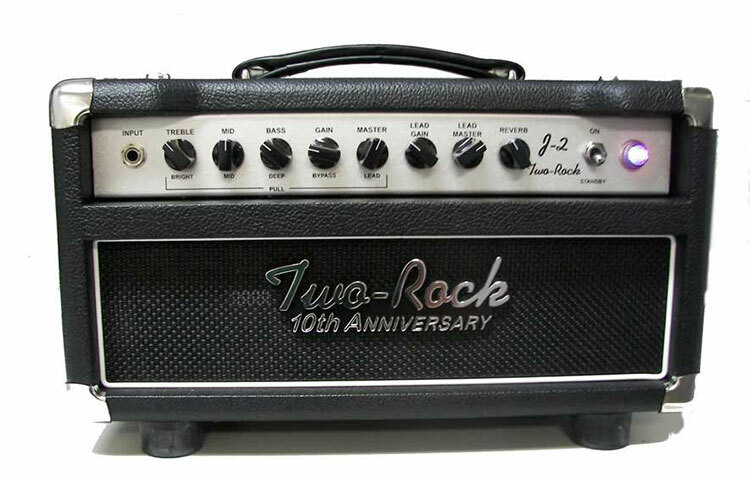 And in 2004, Guitar Player Magazine recognized the amp with a 2nd place, Best Combo ever made! The honor was presented at the Summer NAMM Nashville show. Bad Cat has once again defined and refined the best. New for this year is the Hot Cat 30 and 30R. Both are built into the same 17″, 16-gauge steel chassis. If Bad Cat has a flagship, this is it. We started with one of the nicest most touch responsive clean channel ever designed and added our 5-way tone selector, enabling the ability to tailor the amp to bright single coils or thick warm double coils. We’ve added a master volume that can be engaged and utilized to drive channel one into all shades from clean to soft pushed overdrive and beyond. The little secret that loyal users of the Hot Cat have known for years is that the clean channel crunches like the sounds found on vintage 70’s vinyl. 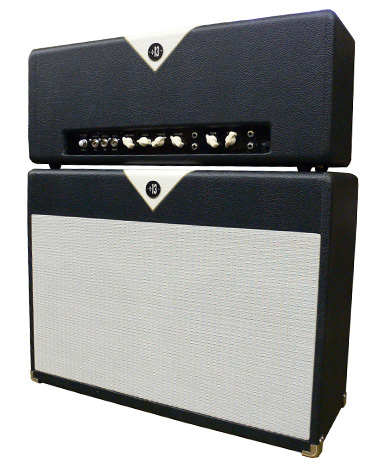 Channel two is a pure Class A EL34 high gain. 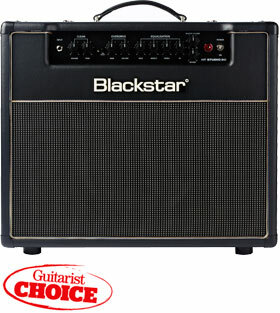 The same sweet harmonically rich gain only now with an added mid-range knob to help you dial into a rich scooped thump. A tube-driven powerhouse designed to let you create your own signature sound. The Engl Fireball amp head’s vast gain reserves make the Fireball the king of the hill. Delivering tight bottom end, smooth top end, and incredible sound pressure levels, this amp head puts into the hands of today’s guitarists the sonic tools they need to carve out highly defined, expressive tones of their own. 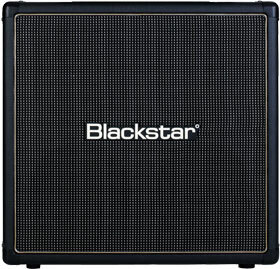 Other trademark Engl features include a second master volume, electronic power amp monitoring, and a variable FX loop. Hearing is believing. This 2-channel no-frills-just-tone guitar amp head, designed for modern heavy rock, features sparkling clean and soaring lead sounds combined with supersonic punch and tight response in an easy to handle power package.